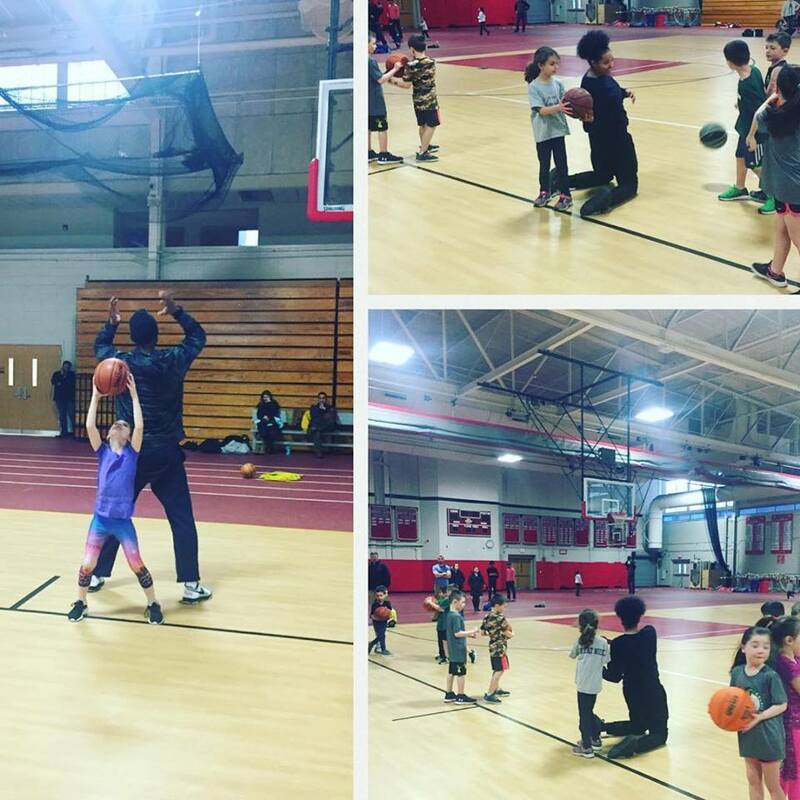 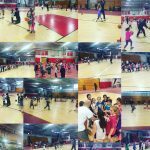 This is an incredibly fun and basketball developmental experience for the kids! 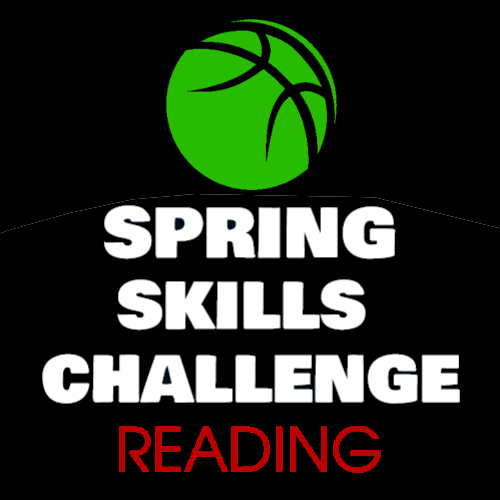 Premier Hoops is the #1 Basketball Skills Training Program in New England and their trainers will put all players through new and innovative basketball drills for: balance, skills, strength, footwork and more. 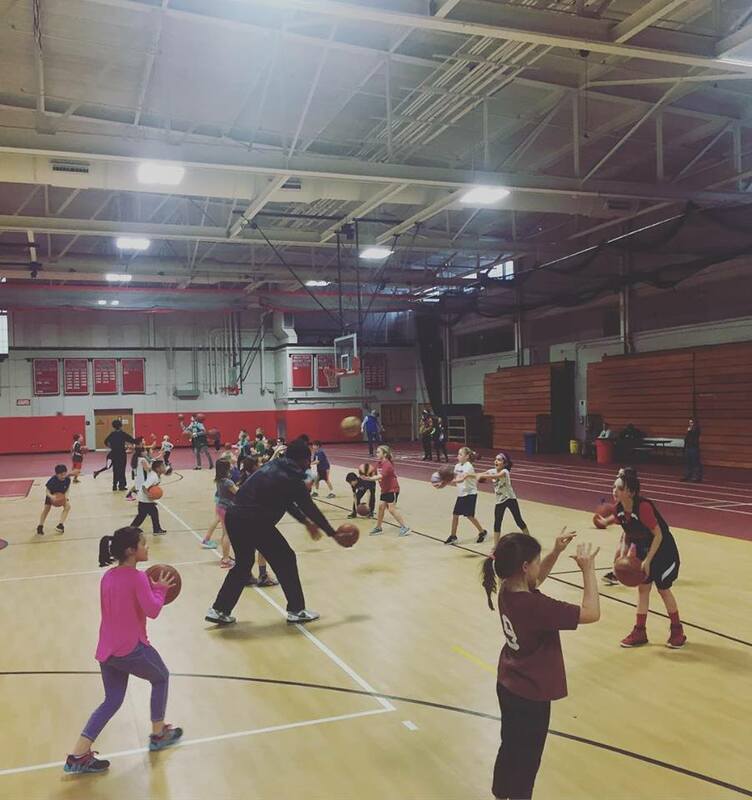 This program also includes mini-games and full-court scrimmages.